New patch for Pro Evolution Soccer 2018 PS3 version. Enjoy the latest edition of PES 2018 PS3 NEMEZIZ Patch 2018. 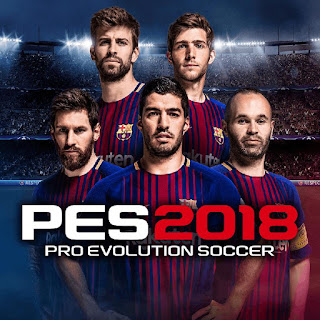 PES 2018 PS3 NEMEZIZ Patch 2018 includes the latest Datapack and also compatible with latest PES 2018 PS3 Official Update Patch. PES 2018 PS3 NEMEZIZ Patch 2018 also brings many new features like new faces, real name & kits for all competiton / clubs. New bootpack, glovepack and many more. - Real logos & names for all competition.